Zapier is a web service that makes it easy to connect applications like ONTRAPORT and ONTRApages Premium to the other apps you use to get your work done. A Zapier integration is called a "Zap." Zaps are quick and easy to set up and don't require any programming knowledge. Use a Webhook to update another application when anything happens in ONTRAPORT; an update to a Contact Record field, a purchase is made, etc. Add contact information from ONTRApages smart form fillouts to autoresponders such as Mailchimp, aWeber or Active Campaign. 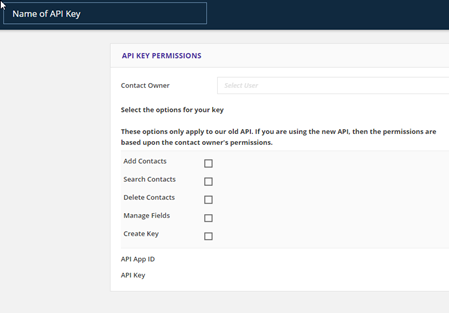 If you cannot create the API Key and APP ID, fill out the form to obtain permission. See the API in ONTRAPORT article for more information. Zapier requires only an API Key and APP ID from ONTRApages Premium to connect with hundreds of programs. 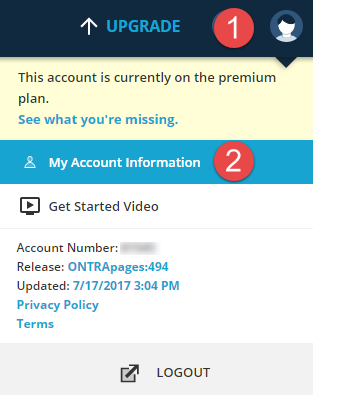 Here's how to obtain an API Key and APP ID in ONTRApages premium accounts. Click your profile icon at the top right and select My Account Information. Locate the Wordpress Plug-In & Zapier Credentials section. Copy the App ID and API Key for use in Zapier. See the section titled "Using a Zap when a Form is Filled Out" to add contacts to another program such as an autoresponder. Send a Webhook - Zapier will listen for your ONTRAPORT webhook and spring into action when you send it (ONTRAPORT accounts only). For more details, see the section below titled using webhooks to trigger a zap. Note: Be careful of triggering too many Zaps for your Zapier account limits using Tag Added, Tag Removed and New Contact. For example, if you add a Tag to 20,000 Contacts via a Group Action, and a Zap is configured for adding that Tag, Zapier will fire 20,000 Zaps. Zapier may delay or suspend operation of your Zap and notify you by email, or may otherwise throttle your account. See the current rules Zapier has in place for rate limiting, throttling and flood protection at Zapier Rate Limiting. Sending a webhook to Zapier can be initiated on demand, and acts as the Trigger App for the Zap. This allows you to automate triggering the Zap using any of the tools within ONTRAPORT - a Campaign, legacy Sequences or global Rules. You are not limited to the addition of new contacts or a form fillout. You can use normal ONTRAPORT automation to send a webhook when a Contact phone number is updated, a purchase is made or a contact opts out of email. To use this method, you start the Zap with the "Webhook" as the Trigger App. This method is used in the Integrating with LOB Using Zapier Webhooks article. You can trigger a Zap any time a Tag is added to a Contact. The Zap can then populate a record in any of the other programs Zapier connects to, such as Google Contacts, a booking calendar or webinar program. Create a Zapier account. In Zapier, click the Make a Zap! button. 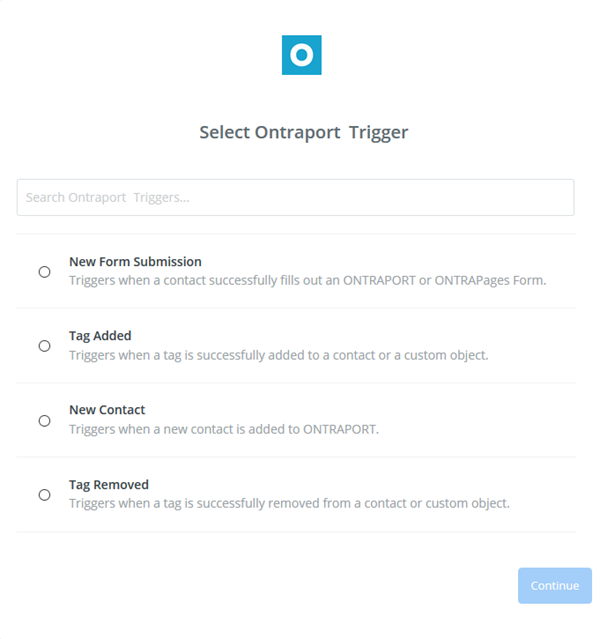 Choose ONTRAPORT as the Trigger application. Choose the Tag Added trigger. Click continue. 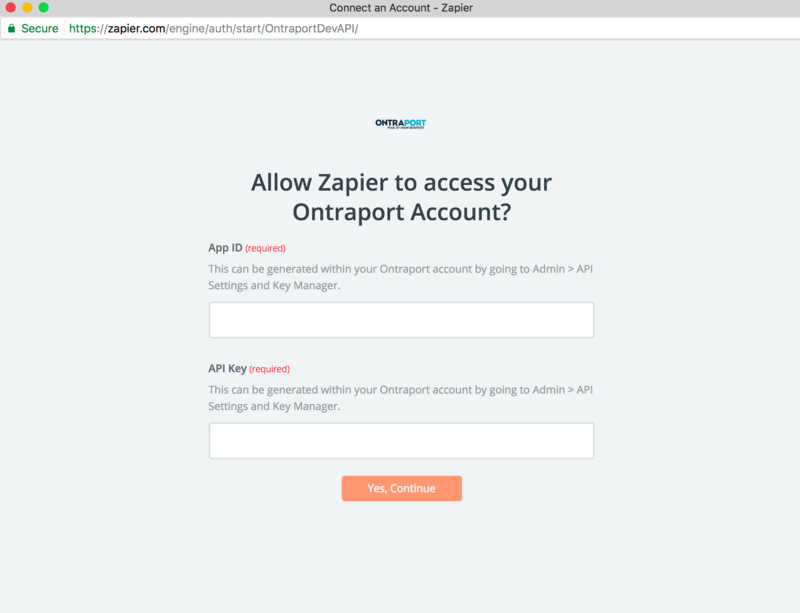 Connect your Zapier account with your ONTRAPORT or ONTRApages account by clicking the +Connect an Account button. Insert your API Key, APP ID, and account type (for ONTRApages premium, select ONTRApages). Click the Yes, Continue button. Click Test to ensure the account has been properly connected. Click Save and Continue. Select the Object Type. This is usually the Contacts object, but if you have Custom Objects in your ONTRAPORT account you can select one of them. Select the Tag using the drop down. Click the Continue button. You may receive a notice to test your trigger by adding a Tag to a test contact to ensure it works properly. In ONTRAPORT< add the Tag to a test Contact and then click Fetch and Continue. Select the other application as the Action portion of the Zap. Zapier guides you through testing the connections to each program, showing sample data transfers, etc. You can trigger a Zap any time a form is filled out by a new or existing Contact. The Zap can then populate a record in any of the other programs Zapier connects to, such as another mail service provider, booking calendar or webinar program. Choose the New Form Submission trigger. Click continue. Select the form using the drop down. Click the Continue button. You may receive a notice to test your trigger by filling out the smart form to ensure it works properly. Click Fetch and Continue. Other applications can trigger a Zap and then update or create a Contact in ONTRAPORT. All of the Contact Record fields that can be edited are available for the other application to update, including custom fields you add. 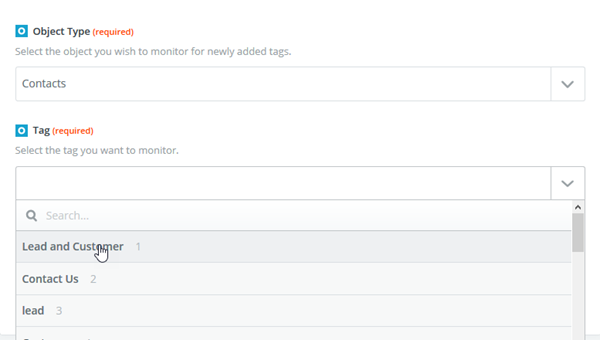 You can assign UTM parameters (or map UTM parameters to the right fields if the trigger application passes them to Zapier) for both first and last attribution. In addition, you can add a Tag to the Contact or assign them to a sequence or Campaign. Zapier connects hundreds of apps to ONTRAPORT. In this example, we will create a "Zap" that will add a Contact to ONTRAPORT when a new Google Contact is created. In Zapier, a Trigger is an event that kicks off an automation. This Zap will run every time a new contact is added to or updated in Google Contacts, the automation will run. 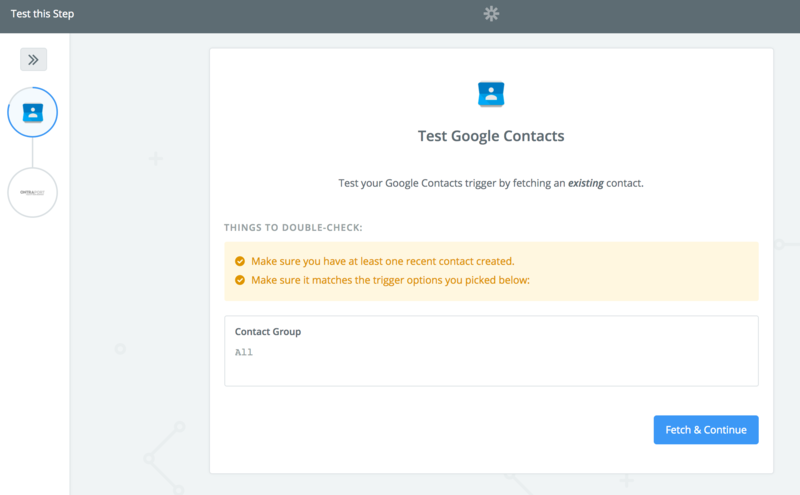 Select Google Contacts as the Trigger App. 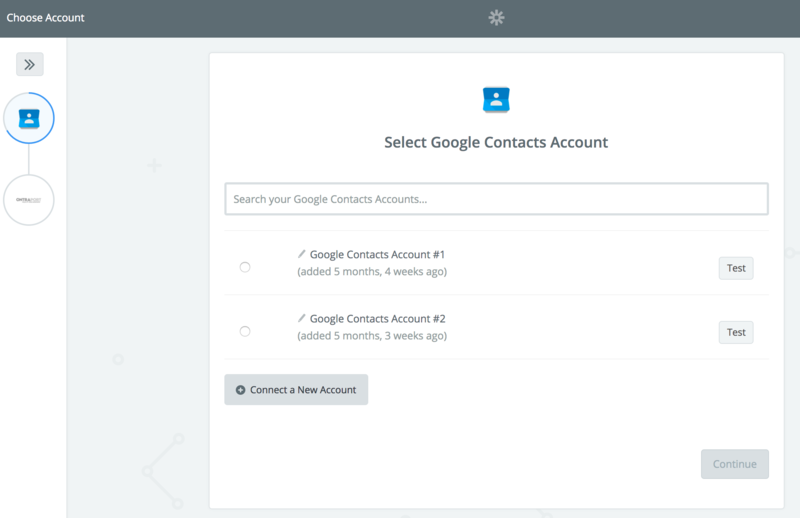 Use your Google Contacts account credentials to connect Zapier to Google Contacts. Use the dropdown to choose a group in your Google Contacts account. Zapier will watch this group for new or updated contacts. You can also choose to watch all groups. Make sure you have an existing Google Contact in that group, then test the Trigger by clicking, "Fetch and Continue". The Action step of your Zap is the event that's completed in your other app automatically by Zapier. 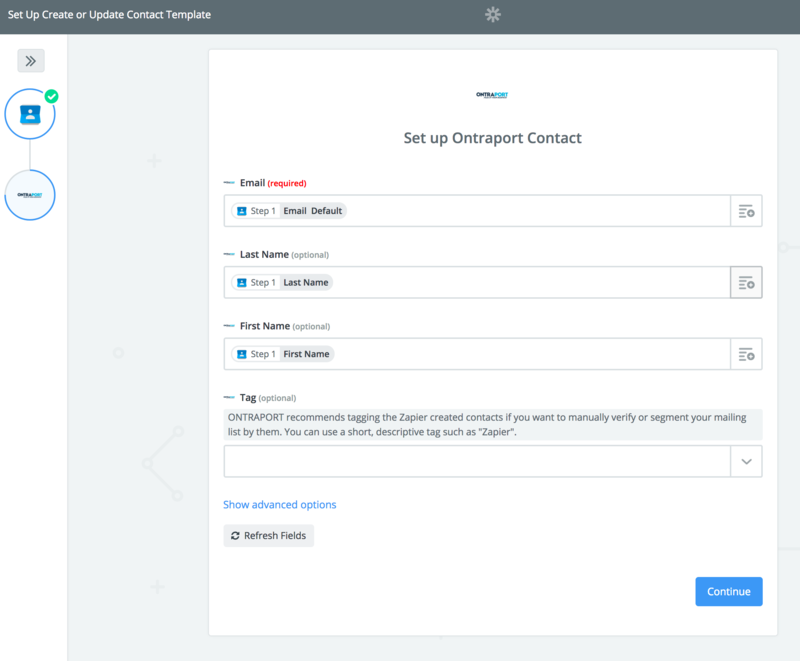 In this example, we're creating or updating contacts in ONTRAPORT automatically, so that is our Action. 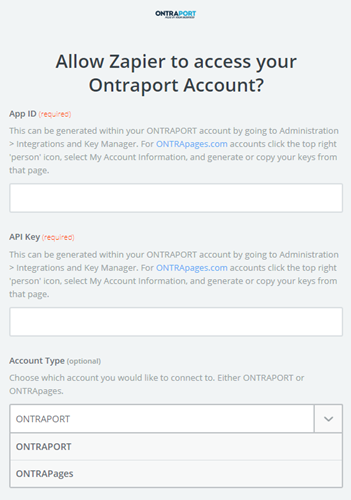 Connect your ONTRAPORT account to Zapier using your ONTRAPORT App ID and API Key. 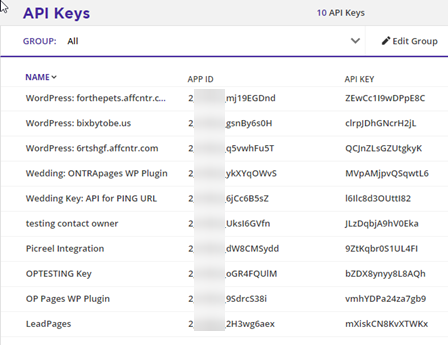 You can find this by going to Administration > ONTRAPORT API INSTRUCTIONS AND KEY MANAGER. Click on the drop-down arrows to the right of the fields and choose the appropriate data from the Trigger app. 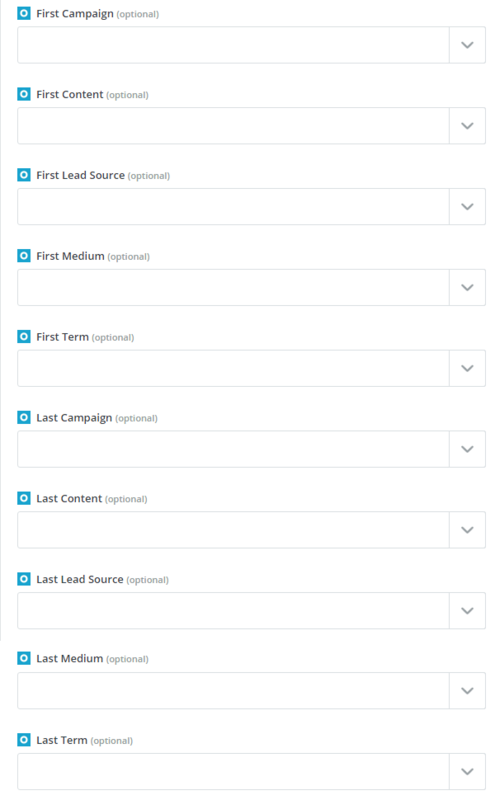 Optional: The Marketing Tracker fields for UTM parameters can be mapped if your Trigger application is sending through UTM parameters or you can select any of the existing UTM parameters in ONTRAPORT to assign to the contact. Both first and last attribution fields are exposed. Test your Zap and you're good to go! Now, every time a Google Contact is updated or added to your designated group, that contact will automatically be added to ONTRAPORT. Sending a webhook to Zapier can trigger a Zap, putting you in complete control. You don't have to wait for a contact to be added or a form to be filled out. 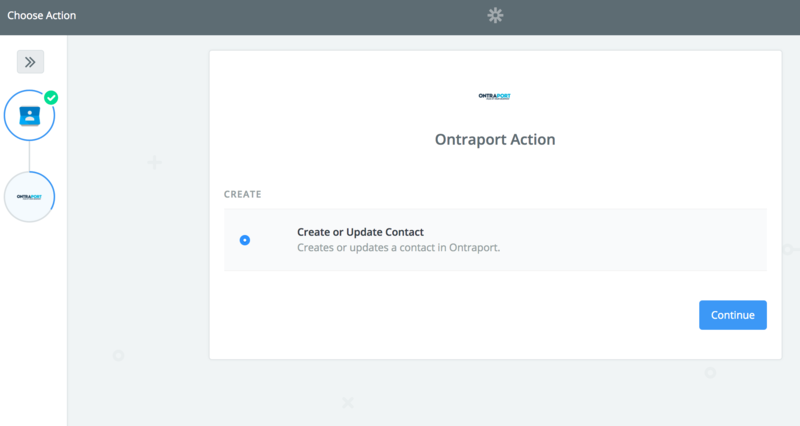 You can automate sending a webhook from almost any action taken in your ONTRAPORT account. Examples include when a contact visits a landing page, opens an email, clicks a link, passes a certain lead score, a field is updated, has a certain Tag added or any other traceable action in your ONTRAPORT account. In this example we send a Contact Name and Email to a Google Sheets worksheet right after a Tag is added. 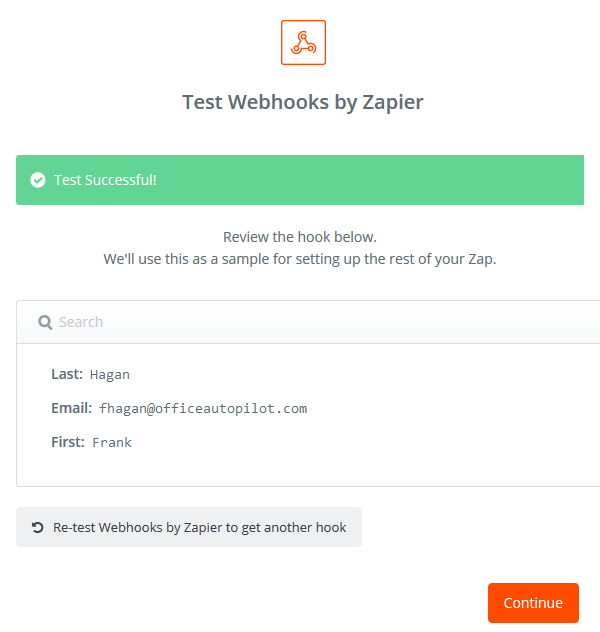 In Zapier, create a new Zap and select Webhooks by Zapier as the Trigger for the first step. Select Catch Hook as the action for the webhook. 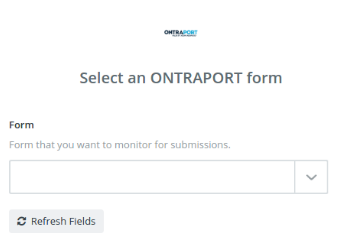 In the next step, View Webhook, copy the Webhook URL in the to the clipboard for use in ONTRAPORT. Open ONTRAPORT and create or edit a Campaign. Add a Send a Webhook element. Paste the Webhook URL into the Add the destination URL: element in the Webhook's Settings. In the Add the Post data to send box format the information to send to Zapier. For this example, we are sending the first name, last name and email address to our Google Sheets. Start with the first name field. We use our own label, First, add an equals sign and insert the ONTRAPORT merge field for [First Name]. For the email field we add the ampersand, our label Email, an equals sign and the merge field for email, [Email]. Click Done and save and publish the campaign. Return to Zapier. Click Continue past the "Pick off a Child Key" step. The next step should let you test the webhook. Return to ONTRAPORT and add a test contact to your Campaign. The Webhook element should fire and Zapier will record receiving the data. Click the View Your Hook link to see the data that was passed to Zapier. Select Google Sheets for the Action application with Add a new row as the action. 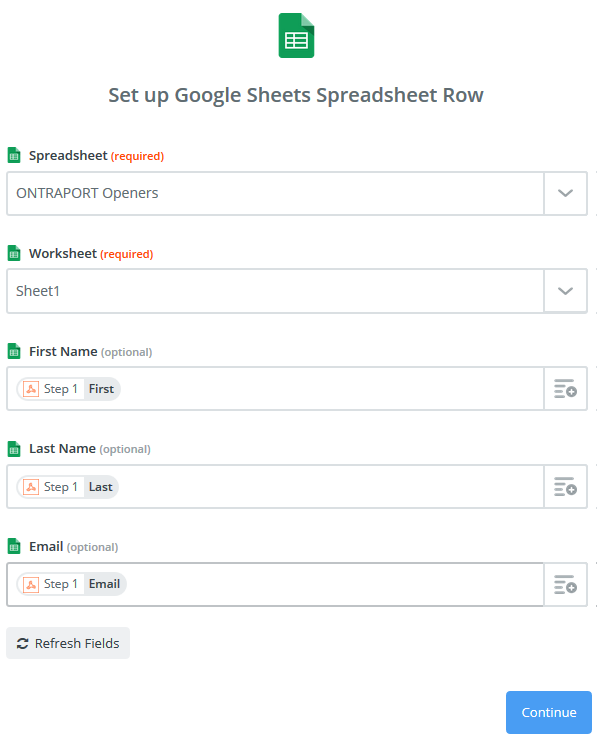 Zapier will walk you through authorizing your Google Sheets account and retrieve a list of Google Sheets. Select the Google Sheet and match the fields to the data from the webhook. Zapier will use the labels we gave the fields and show a sample of the data as you are matching. After activating the Zap, the Catch a Webhook action will be waiting for your webhook to be sent. Any time your Campaign fires the Webhook Zapier will add the information to the Google Sheet. Q. What kinds of connections can I make? Q. How can I get help with a Zap? A. Check with Zapier's Help Desk. Q. Is any of my personal account information exposed in this integration? A. No, Zapier uses our open Contacts API to connect the two programs. The Contacts API does not expose any personal financial information. You can use any of these pre-made ONTRAPORT Zaps, or build your own automations between ONTRAPORT and 750+ other apps.